Work is underway to fix a massive gantry crane that collapsed on a container ship after it was hit by the vessel on Monday, but the port slowdown is costing “hundreds of thousands” of dollars in the meantime, say freight handlers. 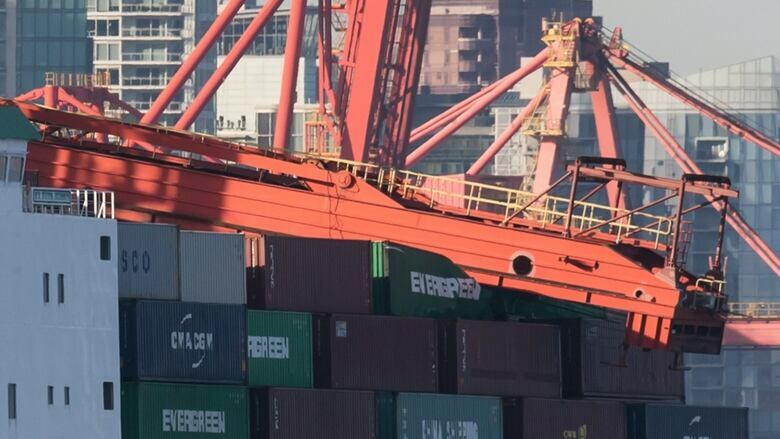 Work is underway to fix a massive gantry crane that collapsed on a container ship after it was hit by the vessel on Monday, but the port slowdown is costing "hundreds of thousands" of dollars in the meantime, say freight handlers. The 33.5-metre-high ship-to-shore crane that weighs 1,037 tonnes appeared to sheer off as a container ship called the Ever Summit hits it around 4 a.m. PT on Monday. The incident is caught in a security video that surfaced online. Somebody can be heard saying "Boom!" then swearing, watching the devastating effect of the impact. "We're lucky that nobody was there. 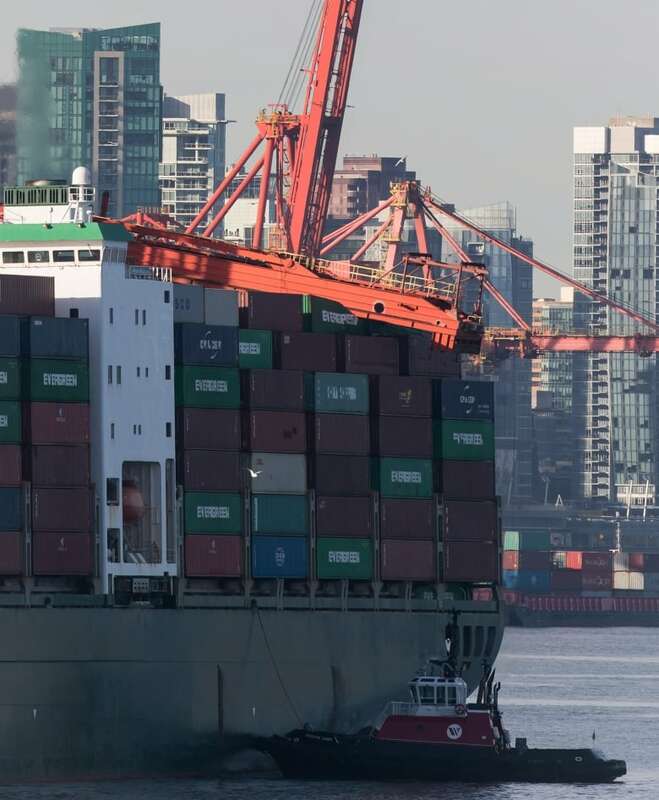 Unlucky it happened, but lucky that it happened at the time of day that it did because the results could have been catastrophic," said Rob Ashton, president of the International Longshore and Warehouse Union Canada. "The port is not going to stop. 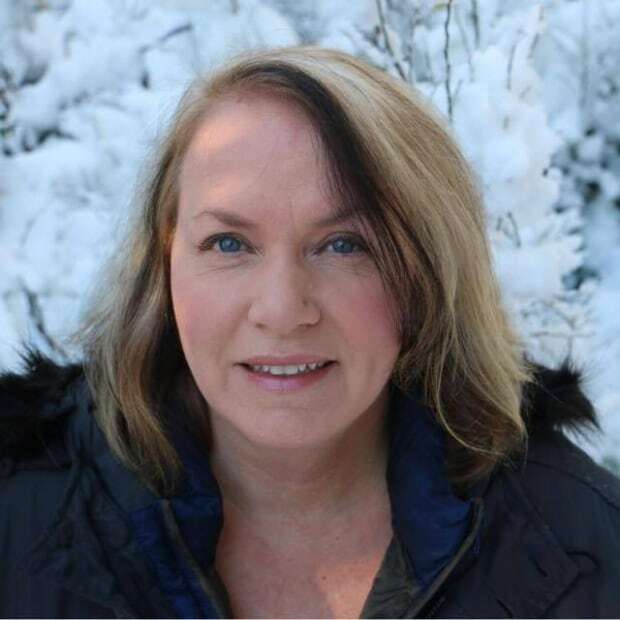 We're going to be limping for a bit, but I think we'll recover fairly quickly," said Ashton, who got word of the crane collapse hours after it happened. The incident takes seconds, but the resulting slowdown could cause backlogs for importers and exporters of consumer goods — for weeks, say shipping experts. "To the Canadian economy, every day's delay is hundreds of thousands of dollars," said Brad Fallon, director of products for Maltacourt Global Logistics in Mississauga, Ont. "It puts [my clients] in a huge bind, because they can't get the products on the shelves, because it's sitting at the terminal or sitting on ships," said Fallon. His company is a freight forwarder, acting as an intermediary between importers and receivers. Maltacourt moves about 8,000 containers every year. 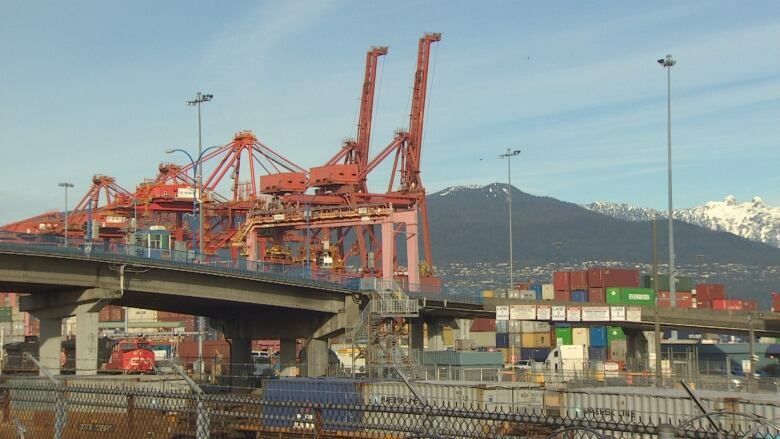 Fallon said that the Vanterm terminal is the main terminal for container loading and unloading at the Vancouver port. He explained that it is difficult to divert massive ocean carriers to different ports, but he's already trying. Some vessels can be handled in Prince Rupert or Seattle on short notice. 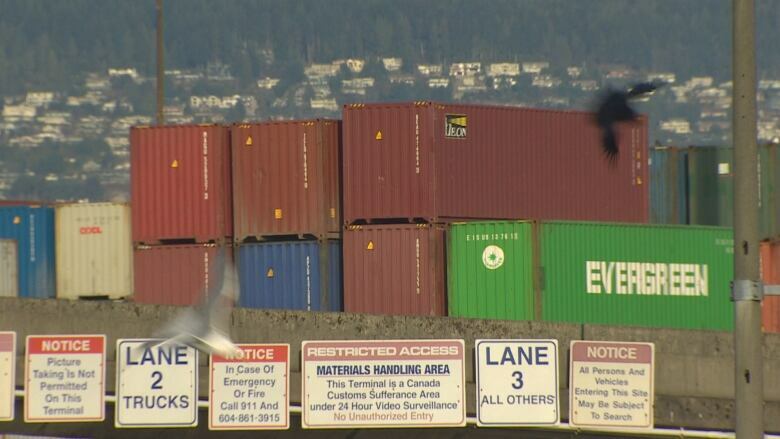 But he said that adds shipping costs for local consumers because goods then have to be transported back to Vancouver. "The reality is it creates huge delays. Those Vancouver terminals, I know they've been investing in infrastructure, but it's not near enough. Even a winter storm or high winds can create congestion," said Fallon. He said an incident like this shows the seams of the port's capacity that he and others have long complained is made worse by what he described as inadequate rail service. For now, the Port of Vancouver is maintaining a "vessel traffic exclusion zone" until the work of trying to lift the damaged boom with two other massive floating cranes is complete. The largest is an 816-tonne piece of equipment known as "The Beast." A second smaller one was brought in yesterday to help with the difficult recovery operation. Louanne Wong, a spokesperson for Global Container Terminals (GCT), says work is well underway to recover the crane that hit and damaged at least six containers when it collapsed. Transportation Safety Board officials have been on site and interviewed people on the vessel and the dock to get details and determine exactly what went wrong in the seconds before the ship and crane kissed, causing the crane to collapse.